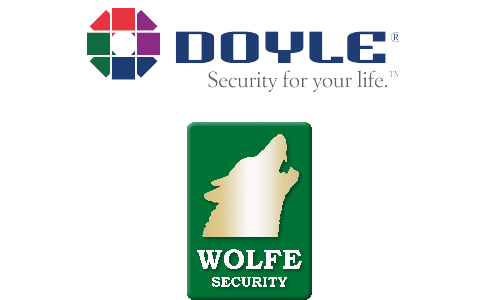 Doyle Security Systems Acquires Wolfe Safe & Lock Co.
Doyle, a family-owned and operated security provider, purchased the alarm accounts from Wolfe Safe & Lock Co., to expand its footprint in New York’s Capital District. 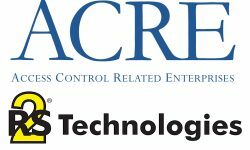 Doyle Security Systems has purchased the alarm accounts of Wolfe Safe & Lock Co., located near Albany, N.Y., for undisclosed terms. 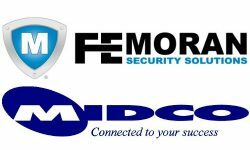 ALBANY, N.Y. — Doyle Security Systems, a regional provider of residential and commercial security, fire and medical monitoring systems, has purchased the alarm accounts from Wolfe Safe & Lock Co., also known as Wolfe Security. 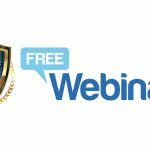 Founded in 1933, Wolfe Safe & Lock began as safe and lock specialists before adding intrusion protection, fire detection, access control and video surveillance to its portfolio of offerings. The company is located in Schenectady, N.Y., which is in the same metropolitan area as the state capital, Albany. 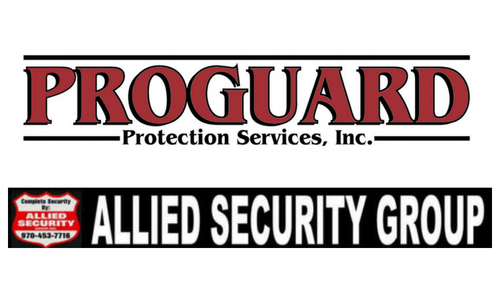 Doyle Security, based here, will be acquiring 700 monitored security accounts, while Wolfe Safe & Lock will remain open as a safe and lock shop. The acquisition marks the fourth transaction in the Capital District in the last six years, expanding Doyle’s presence in the region. Doyle Security Systems, family owned and operated since 1919, services more than 35,000 residential and commercial customers across New York and Pennsylvania. 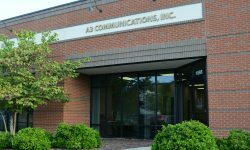 The company entered the Albany market in 2012 with the simultaneous mergers of JMS Alarms and LPE Security & Fire Alarm Systems. 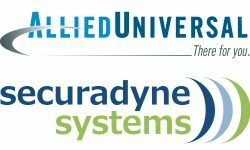 In 2016, Doyle Security acquired Albany Protective Services, making them one of the largest security dealers in the region by account volume. At the beginning of the year, Best Companies Group (BCG) named Doyle Security to its list of Best Places to Work in New York, an annual list recognizing the Empire State’s top workplaces.